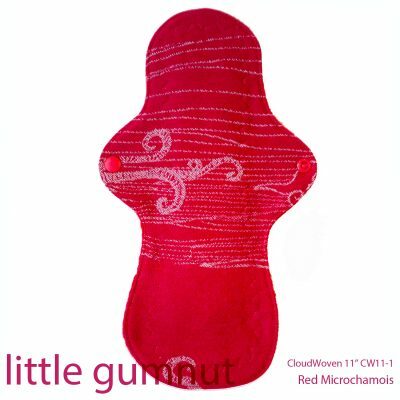 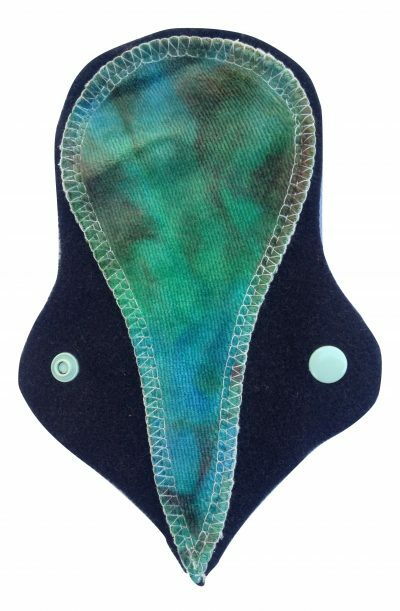 This Treehugger Postpartum pad is a great design for night times and all very heavy times. 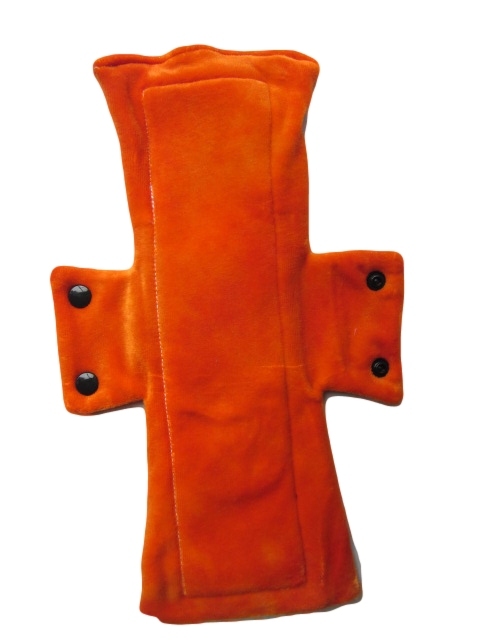 This one is undyed and a natural colour. 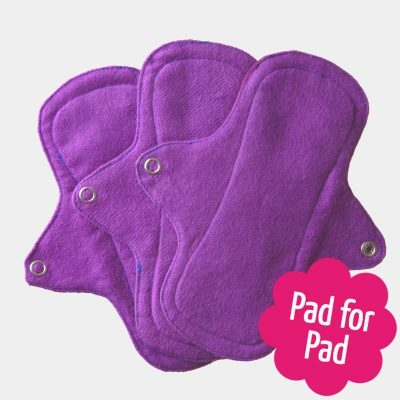 It is made with extra flared ends for extra protection It is soft, absorbent, incredibly comfortable, dependable protection for menstruation (or incontinence!). 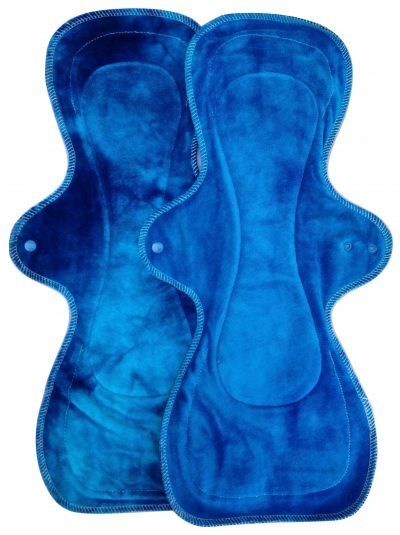 Treehugger is a successful well regarded Canadian pad maker who has been featured on Shark Tank and Ellen.